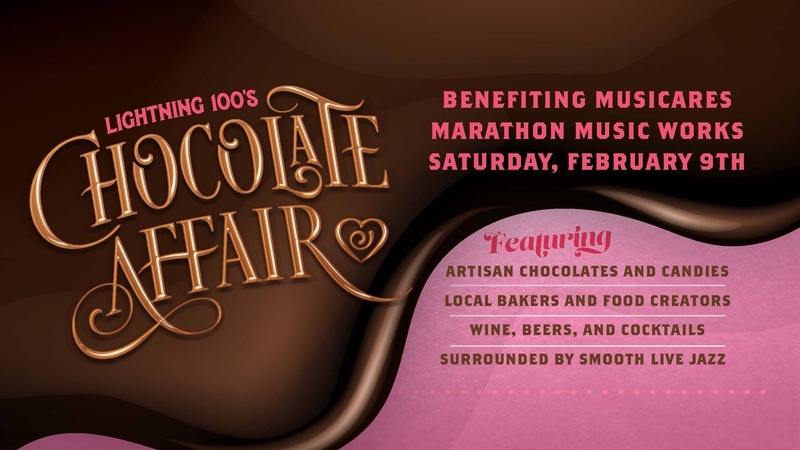 Lightning 100’s Chocolate Affair brings together some of the greatest things in life – Food, Drinks, Music & Chocolate! Food artisans from all over Nashville will be sampling their flagship creations, ranging from the sweet to the savory. You’ll experience flavors from the best chocolatiers, candy creators, bakers & food makers all in one place! 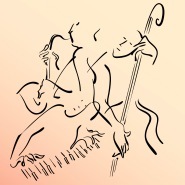 The Rebecca Sayre Jazz Quartet will be setting the mood, unique beer, wine & liquor selections will line the bars, and the decadent chocolate fountain will be stocked & flowing! Limited number of Tempered Café & Chocolate VIP tickets available. VIP guests will receive private access to the VIP area, bar & restroom. 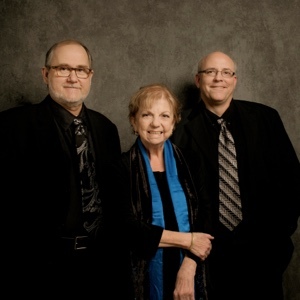 One hour early entrance from 6p-7p, a tasting glass, PLUS a special chocolate & wine tasting from Tempered Cafe & Chocolate.